What does NaPro stand for? NaProTECHNOLOGY ("NaPro") health science is a fertility-care based medical approach instead of a fertility-control approach for both promoting good gynecological health and family planning. ​NaPro uses the biomarkers of the CREIGHTON MODEL System to recognize potential health problems and disease. What are some of the conditions that NaPro can help treat? NaPro medical consultants include specially trained medical physicians, Nurse Practitioners, Physician Assistants, Nurse Midwives, and Pharmacists. Is there a NaPro medical consultant in the Tennessee area? Yes! Dr. J. Paul Gray is an ob/gyn and Certified FertilityCare™ Medical Consultant (CFCMC) who provides NaPro care to Creighton Model clients in the Tennessee area. Referrals to other NaPro medical consultants worldwide can be made for distant clients. 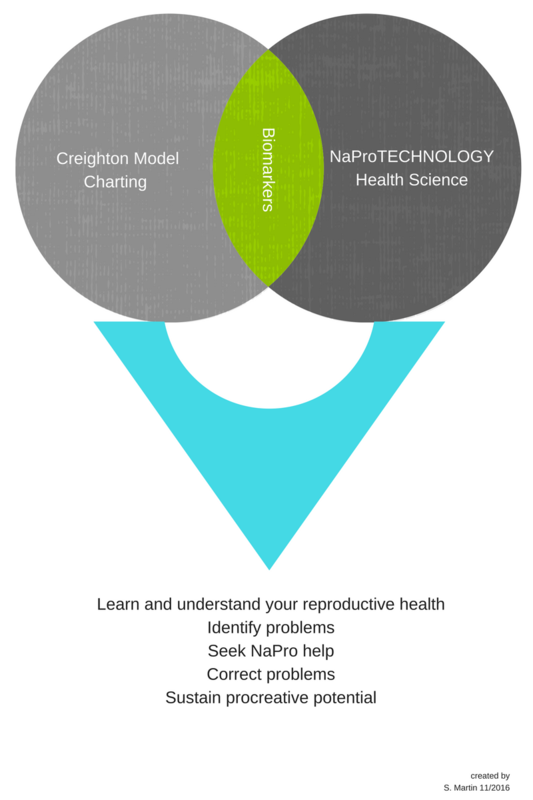 How do the Creighton Model and NaPro work together? Information contained within this website does not serve as a substitute for medical care. If you have questions about a medical condition, please contact your healthcare provider.